Torstone Technology, a London, UK-based provider of post-trade securities and derivatives processing technology, is to acquire Percentile, a London, UK-based provider of real-time, cloud-based risk and compliance technology to global financial markets. 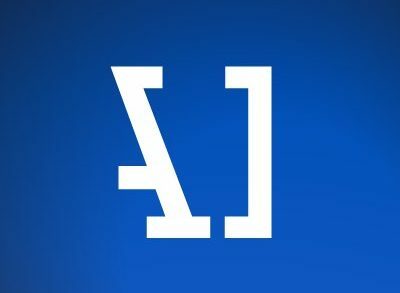 Imandra Inc., a London, UK, Edinburgh, UK, and Austin, TX-based creator of a cloud-native automated reasoning engine, completed a $5m seed funding. 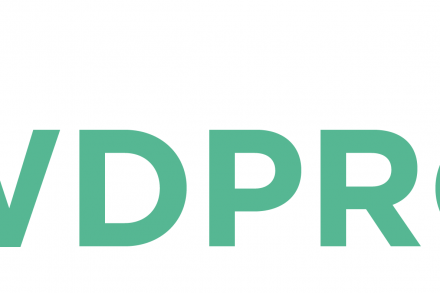 Credit Kudos, a London, UK-based challenger credit bureau and leader in commercial applications of Open Banking, raised £2.2m in funding. 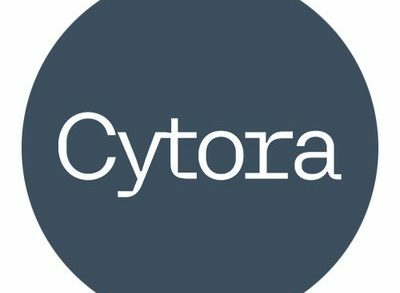 Cytora, a London, UK-based provider of AI-powered solutions for the commercial insurance industry, raised £25m in Series B funding. 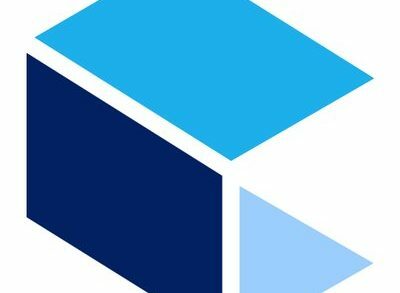 Zencargo, a London, UK-based digital freight forwarder, raised $20m in Series A funding. 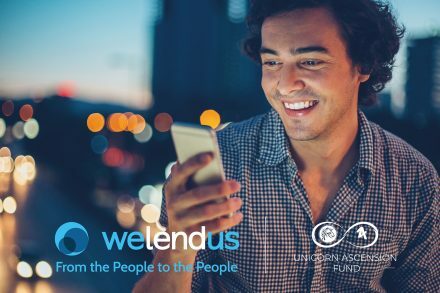 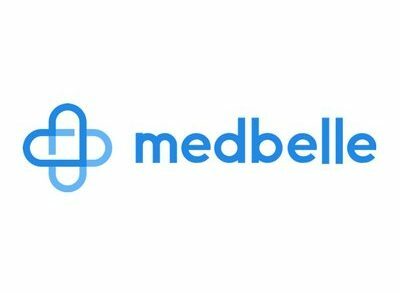 Welendus (PTP Funding Limited), a London, UK-based peer to peer (P2P) lending platform focusing on short term loans, raised funding from the Unicorn Ascension Fund. 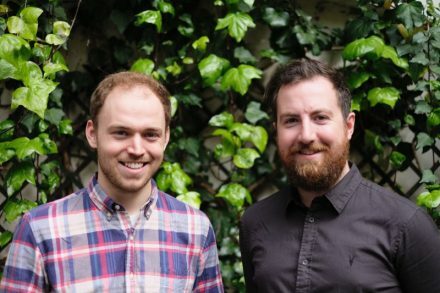 Howamigoing, a London, UK-based HRTech startup, raised an additional £890k in seed funding, bringing their total financing to date to £1.1m. 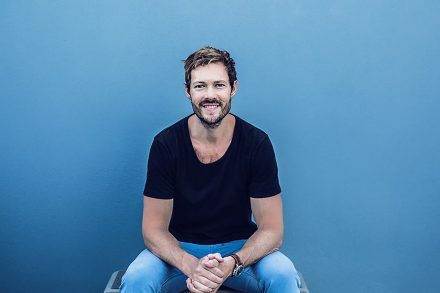 Salary Finance, a London, UK- and Boston, MA-based global provider of financial education and salary-linked savings and loans for employees, raised $32.8m in Series C funding. 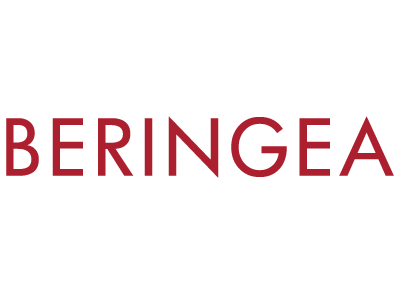 Beringea, a transatlantic venture capital firm and manager of the ProVen venture capital trusts, raised £64m across two funds. 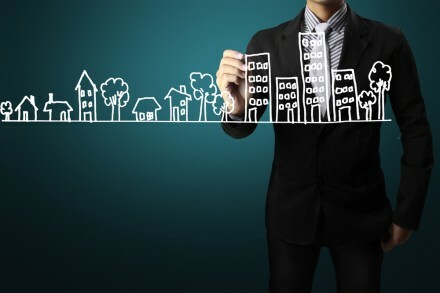 Houston, TX-based Brightlane Corp. (OTCMKTS: BTLN) completed its acquisition of U.K.-based Vatbridge Limited, a Colchester, UK-based specialty financing company for commercial properties.